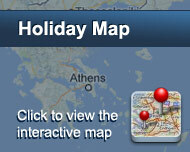 Christina Pension is located in Karterados, 1 km from Fira, Santorini’s capital. It offers rooms with fridge and air conditioning, along with a pool with free sun beds. Christina rooms are simply furnished, and each includes a private bathroom and a balcony. Daily cleaning is offered. In-room amenities include a TV. Continental breakfast is offered daily. Guests can relax by the pool-side and enjoy a drink. 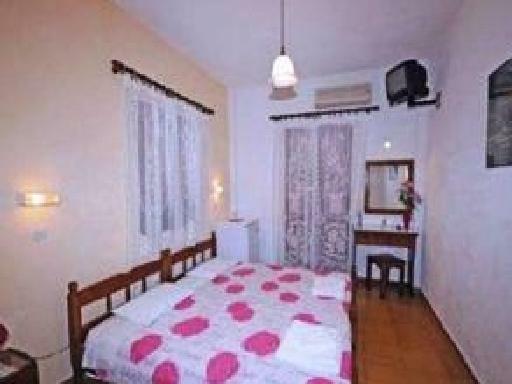 The pension is conveniently situated next to restaurants, taverns and mini markets. Free Wi-Fi and free parking facilities are offered. Είστε ιδιοκτήτης ή διευθυντής στο CHRISTINA PENSION; Εγγραφείτε τώρα για δωρεάν εργαλεία, που μπορείτε να χρησιμοποιήσετε για να βελτιώσετε την καταχώρησή σας και να συνδέσετε την ιστοσελίδα σας και το σύστημα κρατήσεών σας.